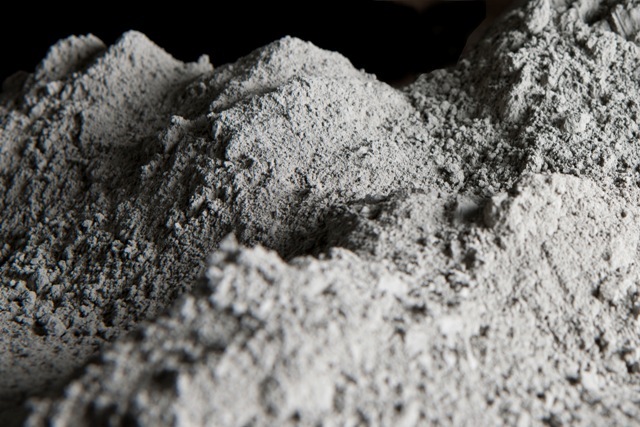 All India average cement prices have declined by Rs. 4-5/bag month-on-month (mom) in June 2018 compare to Rs. 10-12/bag increase in the month of April and May 2018. In South India, the prices declined by Rs.9/bag mom. In West India, cement prices slipped by Rs.6/bag mom while it remained flat in North and East. The decline is price in largely attributed to the arrival of monsoon, which stops construction work. The price normally peeks in the month proceeding monsoon especially in the month of April and May.